CP&A was founded in 1987 by Bill Casper and Rich Phillips after relocating from a California consulting firm. We started with pre-established worldwide recognition as structural engineers specializing in container cranes. To provide our ongoing clients with full multi-discipline crane engineering services we expanded our staff and associates to include mechanical and electrical expertise. For the container industry, we are unique in that we offer a multi-discipline combination of mechanical, structural, electrical, and computer science engineering, as well as anti-corrosion coating technology. We have also expanded our crane expertise to now include most types of cranes from Goliath to B.O.P handlers on drill ships. Ports and crane manufacturers around the world use our services to design and procure all types of load handling equipment. Our first project was a rail-mounted self-propelled 100 foot cube building at Boeing's radar range to protect experimental stealth airplane concepts from being observed by Soviet satellites. Since then, Boeing has been a repeat client for dozens of projects for special structures such as an aluminum platform subjected to deafening white noise, several overhead crane projects, and earthquake upgrades at the Everett assembly building reported to be the World's largest building under one roof. We have intentionally limited staff growth to high quality self-directed engineers (the rare individuals who are team players, innovative, talented, and highly productive). The firm has grown, not by numbers but, by productivity per engineer using extensive custom and commercial software. For other industries we offer high quality structural and mechanical engineering services for projects that range from mundane, such as a conventional retaining wall, to specialized and complex, such as an aluminum framework designed to withstand multi-millions of fatigue cycles from rocket motor tests. We are located in Tacoma, Washington within convenient driving distance from the Ports of Vancouver British Columbia, Seattle, Tacoma, and Portland. CP&A is dedicated to providing the best in both client service and engineering excellence. There is a saying: "You have a choice… good, fast, or cheap. Pick any two." That may be true for manufacturers and contractors; however, we do not agree it is true for engineers like ourselves that offer both superior service and superior engineering for a reasonable fee. Every client is unique. Therefore, your expectations for service are uniquely yours. We are always open to your concerns and expectations as circumstances evolve. We urge each client to tell us what is important to them. Most projects have more than one good way to accomplish a task. Your input in selecting which one is best for you is always welcome. Our clients want value for their money. In today's fast-paced world time is money, your engineered system's performance and quality is money and, as always, an engineering fee is money. We keep our overhead low, efficiency high, and fees competitive. That said, there are often times when the fee is secondary and you measure value by money earned or saved with faster service or with better engineering. In short, we focus on substance, not sizzle. Rich has over 41 years of experience in structural engineering for commercial, industrial and governmental clients. He has extensive experience with port related equipment such as container cranes, rubber-tired cranes, rail-mounted cranes, and other material handling equipment. 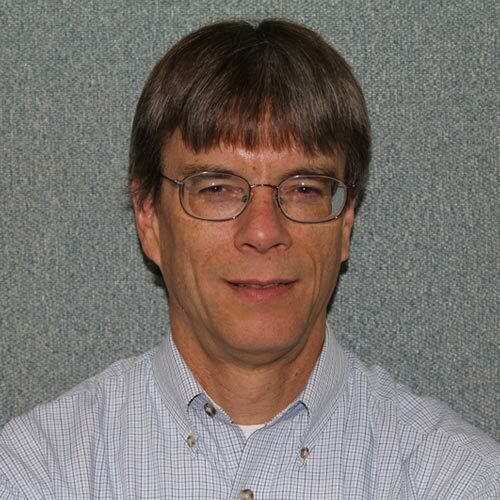 Rich was responsible for the development and programming of general purpose structural software used for the design of various types of cranes. He has worked with: Ports to purchase container cranes or other equipment; international crane manufacturers to design cranes and other port equipment; international crane manufacturers to modify port equipment. 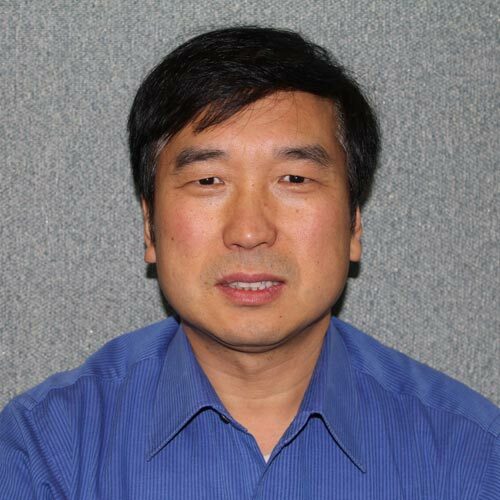 He has trained engineers at IMPSA's plant in Argentina, Hanjung's plant in Korea, and Shanghai Port Machinery Plant in China while designing container cranes to be built at various locations worldwide. Rich has been retained as a crane expert in the US and overseas. Jeff has 34 years of civil and structural engineering experience in the US and overseas. He has designed and renovated structural building and material handling systems for industrial, manufacturing, and corporate clients. 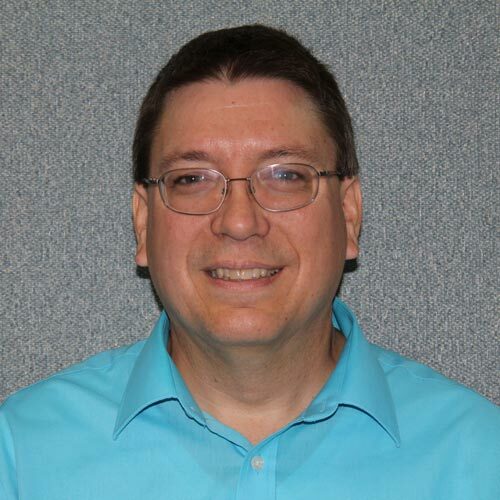 Jeff has worked with the Boeing Company for over 26 years on projects at the Everett, Kent, Auburn, Frederickson, Renton, and Boeing Field sites in Washington; and for Boeing Charleston. He is very knowledgeable in the design and renovation of commercial and industrial facilities. He is very familiar designing systems to meet the requirements of critical 24/7 facilities including manufacturing production, airports, and maritime and offshore facilities. Jeff designed crane modifications of two existing container cranes for Massachusetts Port Authority which allowed the cranes to remain in service while being raised 6m. 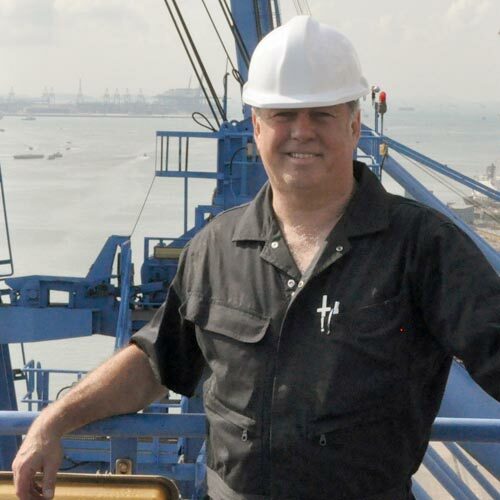 Mike has over 31 years of structural and mechanical engineering experience designing cranes and other structures. He has extensive experience with linear and non-linear structural analysis, design, and independent third party peer reviews. 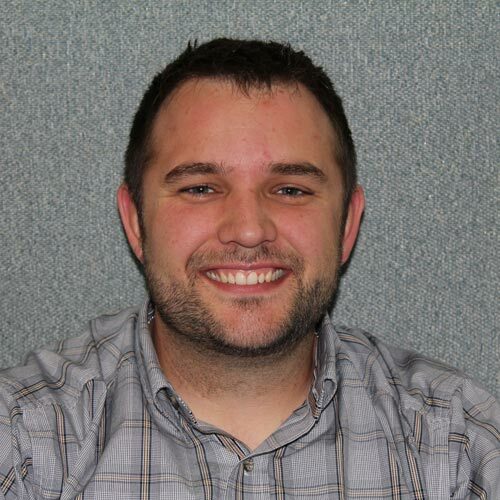 He has performed random quality assurance reviews and design, inspections during fabrication and commissioning, including daily on-site quality control inspections, and witness of user acceptance testing. He has extensive experience with design and manufacture of various types of heavy industrial systems, such as material handling systems, aircraft hangar door systems, offshore oil platform systems, and shipyard shipbuilding systems. He has assisted many clients worldwide, including equipment manufacturers, with project startups, QA/QC audits, and site inspections. Mike has completed and assisted in numerous accident investigations, utilizing advanced structural and mechanical analysis software tools to help determine like causative scenarios. Tom has over 31 years of structural engineering experience. 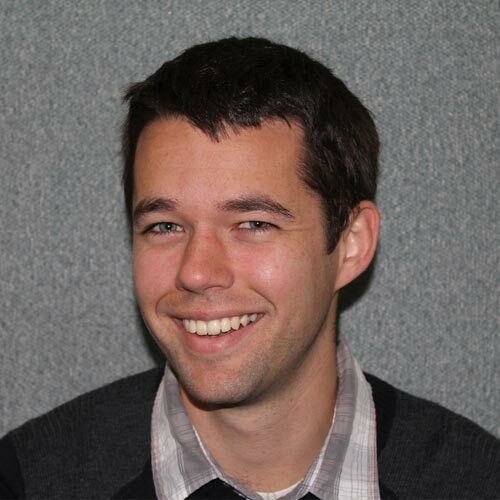 Tom is experienced at design and implement engineering applications, from client interview (establish scope and interface requirements) to program layout and implementation, including debugging and testing. He is proficient in multiple programming languages and he wrote a time history analysis program that allows engineers to effectively process results from time-history analyses. Tom's computer program was used extensively to design the strengthening of Boeing 747 manufacturing facility and minimize retrofit costs. Tom's program saved Boeing 65% of the estimated construction cost for a conventional upgrade. Richard has 7 years experience performing peer reviews of Contractor's crane designs, including some of the largest container cranes in the world. He has designed mechanical components on cranes. He prepared the finite element model for the building used to outfit the front and rear fuselage of two 747s. Nels has 7 years experience designing stuff for Boeing. Nels produced detailed drawings of a complex 40-TON overhead crane for Boeing's Everett Factory. He performed site visits to the crane manufacturer in Pennsylvania, throughout construction, to provide on-site answers, along with Quality Assurance reports.